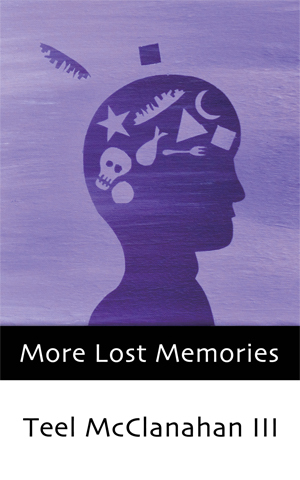 The eBook edition of More Lost Memories is available under . 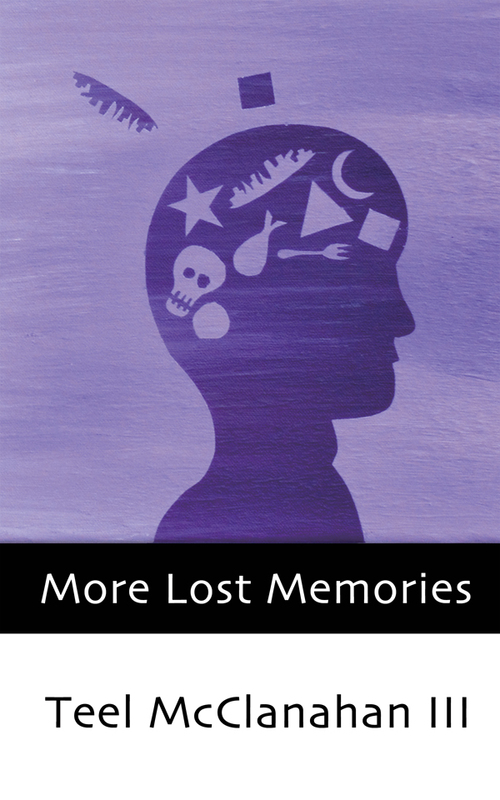 The Audio version of More Lost Memories was recorded in 2008 and 2010, and was podcast both on the Modern Evil Podcast and on Podiobooks.com with the 9 stories split across 11 episodes. This MP3 Audiobook version contains the same basic recordings, but without intro/outro on every file. In addition, where stories were broken up into multiple files for the podcast, they are presented as single files when you purchase the audiobook—one MP3 per story, for a total of 9 tracks. A collection of short stories that transform scenes from Forget What You Can’t Remember, expand and explore its settings, and answer questions left unanswered there, all while giving these stories -each unique and worthwhile on its own, but not relevant to the main story arc of that novel- the chance to exist and to entertain. 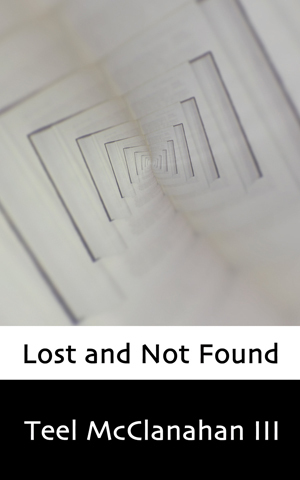 Lost and Not Found follows an author’s attempts to write a novel in a month, then follows him into a world more fanciful than his own stories. Forget What You Can’t Remember begins with a minor character from Lost and Not Found, adds a zombie outbreak and a cataclysm, and spins itself off in a new direction, following trauma, exploring ethics, and taking obsessions too far. This painting was designed and painted specifically to create the cover of More Lost Memories. 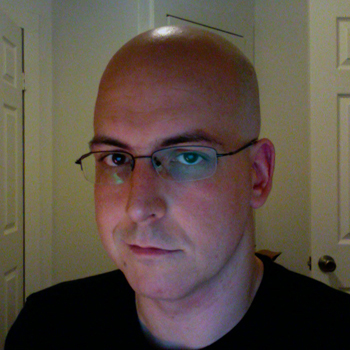 If you are interested in purchasing it, please email teel@modernevil.com. This story looks at the situation at a zombie readiness training camp during its final weeks of training before a full-scale zombie outbreak. 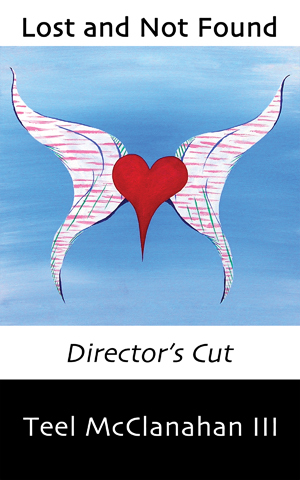 It follows the two men who are tasked with keeping the camp running while the man in charge -The Sergeant- is distracted, and how this lapse of management goes horribly awry. It also gives a glimpse of what happened with Mary, a woman totally unprepared for what she’s gotten herself into, and who goes on not only to survive the zombie outbreak, but to become one of the central characters of Forget What You Can’t Remember. This story may not seem to have much to say on a first reading, or out of context of the companion novel, but for readers who pay attention to detail and like to think, I think there’s plenty to enjoy here: How To Disappear Completely really helps fill in the other side of a part of Skythia’s story, from the perspective of the Skythian employees who were tasked with trying to hide their flying city from some unknown, unseen apocalypse. 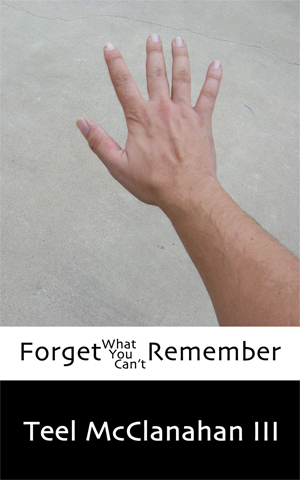 Falling mostly between chapters 5 and 7 of Forget What You Can’t Remember, if you pay close attention you can see some of the ways the ‘doomsday event’ they were trying to protect themselves from changed their lives in ways they didn’t even notice. This story is about a strange group of cyborgs—not people with robotic limbs or organs, but whose physiology at a cellular level is a co-mingling of organic and robotic components. Cyborgs whose gross physiology bears no resemblance to the people they were before becoming members of this tight-knit group known as ‘The Family.’ This story, really, is about a boy in love, and the lengths he’ll go to to try to save the girl he loves from succumbing to the fate he himself has fallen prey to. Will he be able to protect her from becoming a member of The Family? This story is one of my favorites from More Lost Memories, delving into theology, cosmology, ethics & morality, while telling a tale that ends up containing dramatic & violent bank robberies and the violation of the sanctity of religious dogma—by force. Follow a group of monk-like religious adepts and their friends as they find that the deeper into the secrets of their religion they delve, the more impossible their escape from its clutches becomes. Some readers may want to look up the nature of such far-flung physics concepts as dark matter, dark energy, and the nature of singularities to understand the full scope of theology herein, and others will just want to know what strange plan they come up with next. This story is more of a series of philosophical dialectics than it is a proper story. 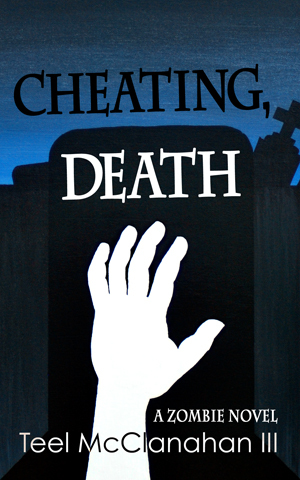 It explores a complex ethical situation from the perspective of a group that emphatically denies that it has a right to life, or any say in whether it lives or dies. It uses entirely fictionalized religious iconography, dogma, and symbolism to examine issues and situations you may recognize from the world around you. When one group is unable or unwilling to take a stand or defend itself, deferring entirely to another, whose right is it to protect or destroy any one -or all- of that group? Buy it now to explore these ideas, and more. This story follows one man’s quest to share himself totally through his preferred form of creative expression—his cooking. Taking available technology into untouched ethical ground, Lance goes further to give himself over to his restaurant’s patrons than many people are comfortable with. The second part of this story is told through a lengthy culinary review of Lance’s restaurant, rather than a traditional narrative. This is just a brief glimpse at a mixed-martial-arts fight, from the point of view of a graceful fighter whose primary sense is smell, rather than sight. This story is about a supervillain who -after his first several attempts to wreak havoc on and around the flying city in which he lives are thwarted, and his superhero nemesis is coincidentally erased from existence- goes even more insane than he was before. Stumbling around his high-tech laboratory, mumbling to himself, Brady experiences an epiphany that leads him to design a fifth iteration of his doomsday device. Find out what he designs, and where that line of thought ends up taking him, in this strange story about a stranger, mad man. This story was adapted from parts of the first draft of Lost and Not Found which didn’t make it into the original release, and extends the story of that book’s protagonist and love interest as they journeyed to the flying city of Skythia where most of Forget What You Can’t Remember takes place. This part of their story was later integrated back into the Lost and Not Found – Director’s Cut.